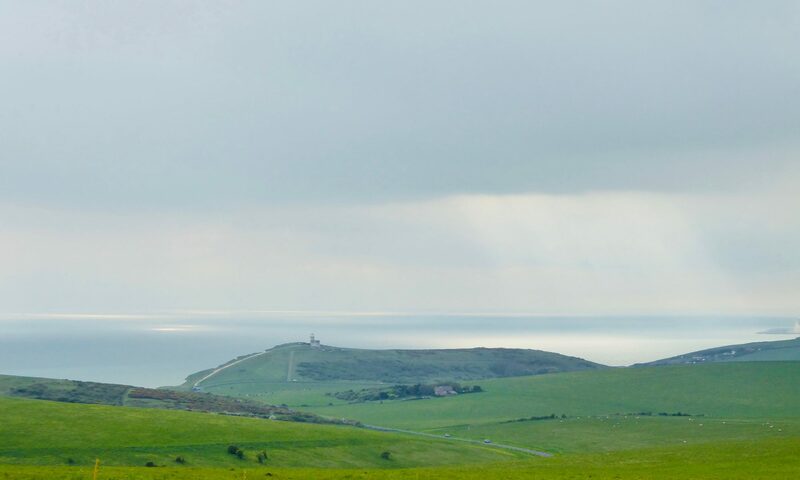 In which Cole and Emily go to the Coastguard Cottages at Cuckmere Haven and meet the cello virtuoso Anthony Albrecht, an Australian wanderer who has fallen in love with the place. We hear about the enchanting Lapwing Festival that he directs there, as part of the campaign to save the cottages from the sea. Mabel finds a rock. And this one features some beautiful music, as Anthony plays Bach.